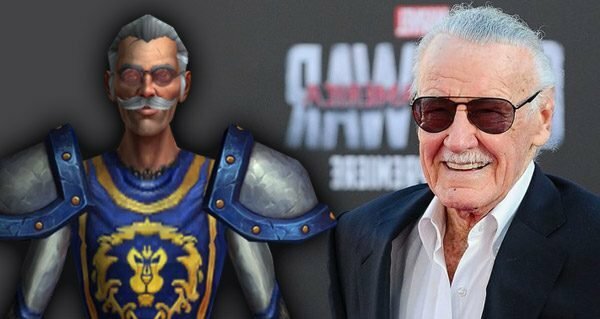 World of Warcraft Classic is Blizzard’s response to fans who long for the early days of WoW. When everything felt fresh and new players could jump right in without needing to wade through nearly 15 years of expansions and content updates. Blizzard revealed their six-stage plan for PVE content last month and today we now know how they will roll out PVP updates. 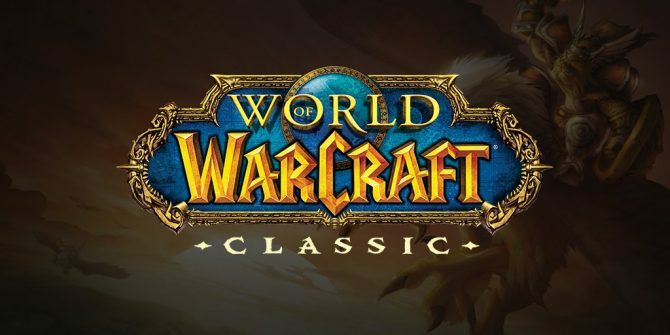 Just like the game that released in 2004, WoW Classic will launch with no formal PVP system. You can still go out and kill any players or NPCs, you just won’t be rewarded (or penalized) for doing so. So yes, Alliance rouges, you can camp my corpse in Stranglethorn Vale for hours just like you did all those years ago. I’m sure it’s fun for you. When phase two hits, Blizzard will add Honorable Kills, Dishonorable Kills, and PVP Rank Rewards. The time investment to get those rewards will be appropriately substantial. I would expect that Tauren Mill and Southshore will be crawling with players the second this update hits. Phase three will introduce Battlegrounds. World PVP will likely still happen, but you should feel a little safer out there my young Horde friends. Alterac Valley and Warsong Gulch will open in phase three, along with their associated vendors. Those Alterac Valley games better last a week or so. Otherwise, there’s really no reason for this game to exist. We’ll get the Arathi Basin Battleground in phase. And then PVP is on a break for phase five before adding world PVP objectives in phase six. It’s a lot to digest, but hopefully, this will make PVP fun for both old-school WoW players and people looking to see what all the hubbub was all about in 2004. WoW Classic launches on PC sometime this Summer. 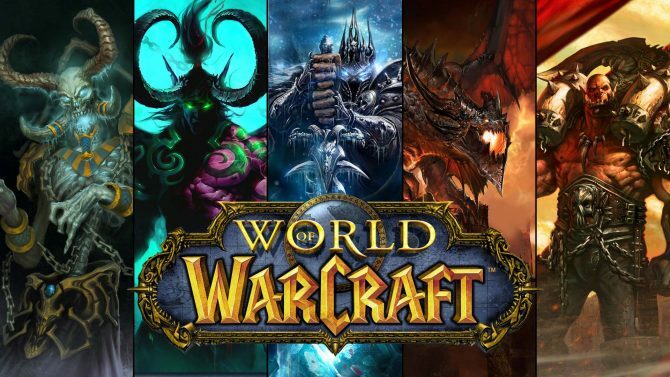 The game will be available for everyone who has a subscription to World of Warcraft. 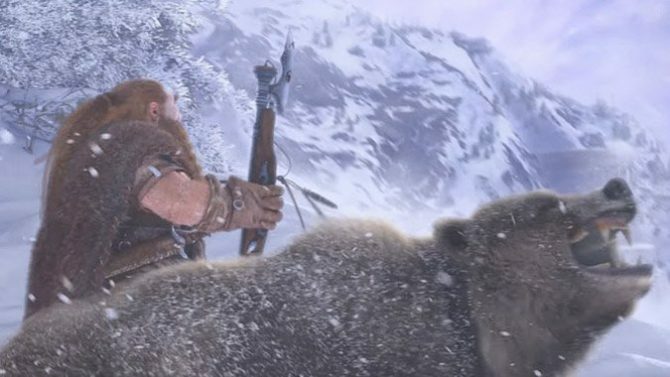 World of Warcraft Classic finally has a release date of Summer 2019, after being teased at last year's BlizzCon.